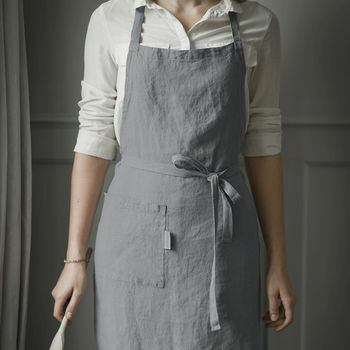 Calling all Star Bakers! 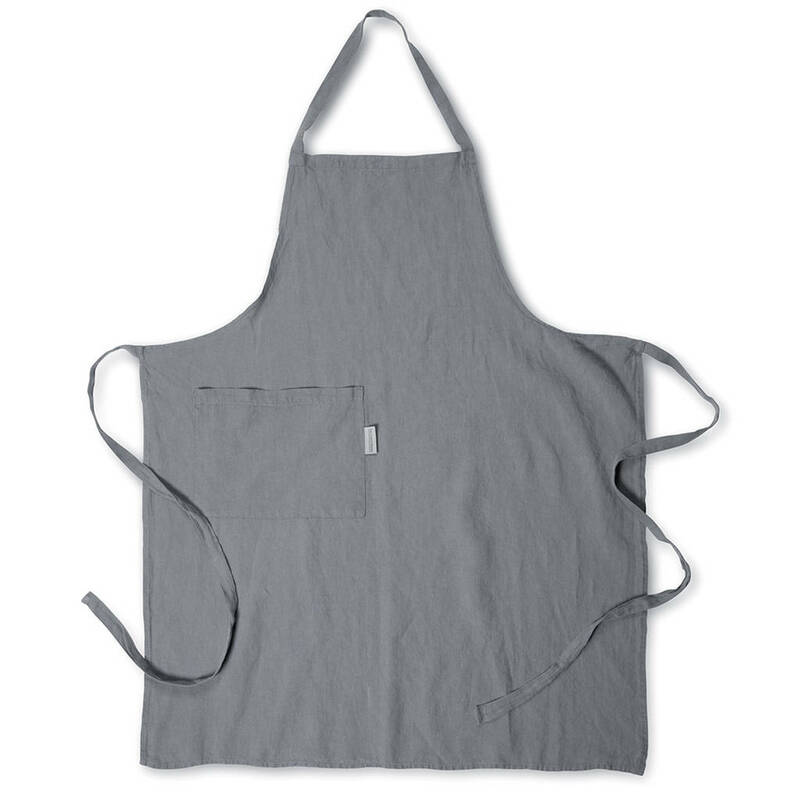 This lightweight Charcoal linen apron is perfect for all home cooks. This Apron is also available in Aubergine, Parisian Blue and Dove Grey.